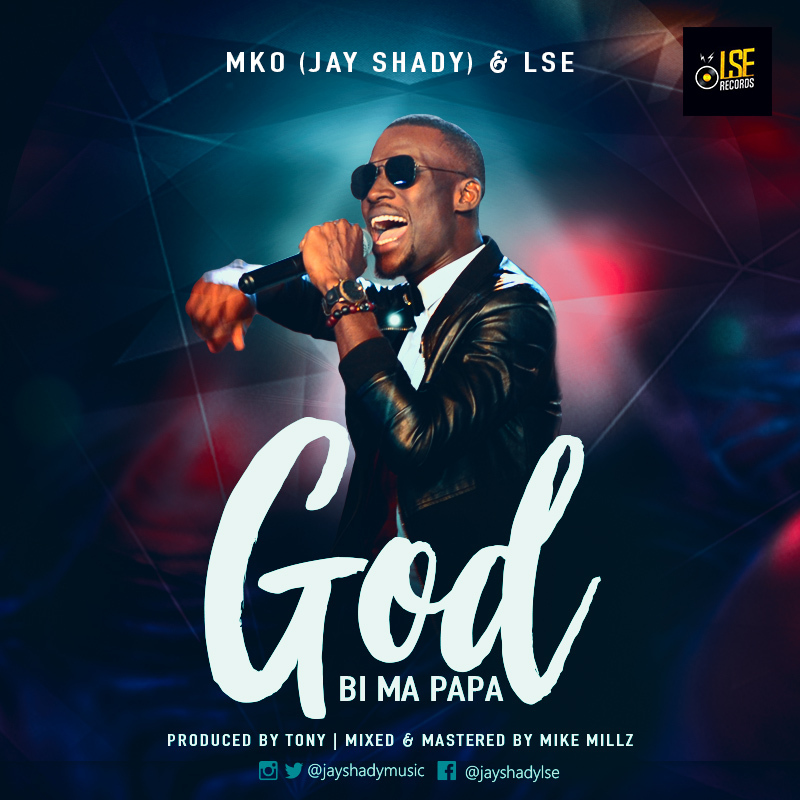 Versatile Gospel musician Jay Shady (Minister Kofi Otchere) is out with a new tune titled GOD BI MA PAPA! Known for his vocal dexterity, he confessed his love for God with his soothing voice and a little tongue twisting. God bi ma papa is produced by Tony Ebi, Mix and mastered by MikeMillzOnEm.